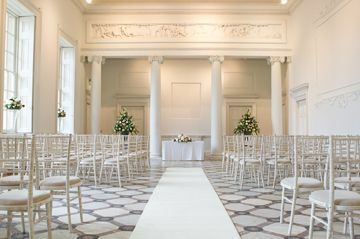 With its stunning landscaped grounds, beautiful listed mansion and world-class art collections, Compton Verney makes the perfect setting for all manner of events. 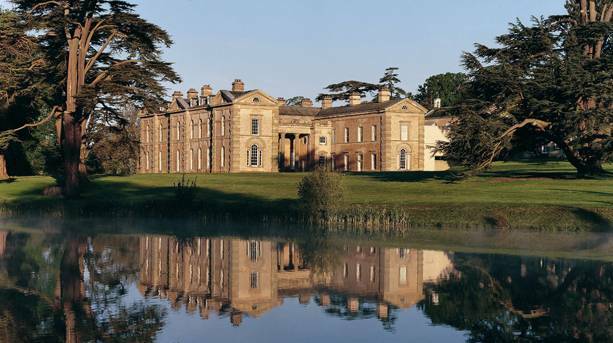 Set in the heart of England, Warwickshire, it has the flexibility to host major events outside in the beautiful ‘Capability' Brown landscaped parkland. 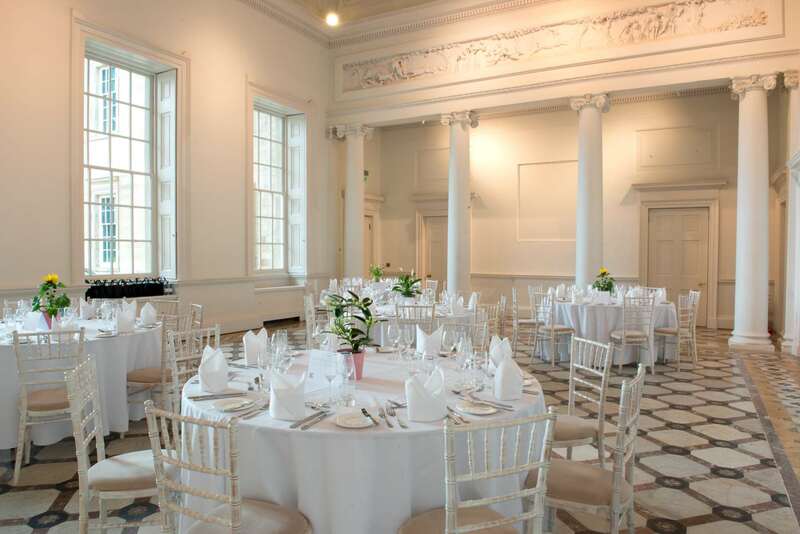 This stunning, historic setting, with outstanding lakeside views, is ideal for both corporate and private events, wedding receptions, summer balls and fun days. 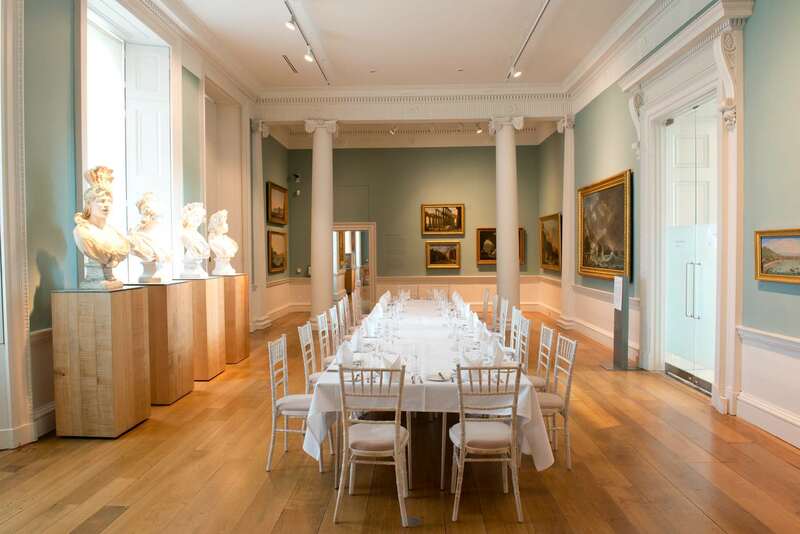 We work with each of our clients to create flexible packages that suit individual requirements and our experienced award winning team are on hand to support your planning from start to finish.